Your business might close its doors sooner than you think. 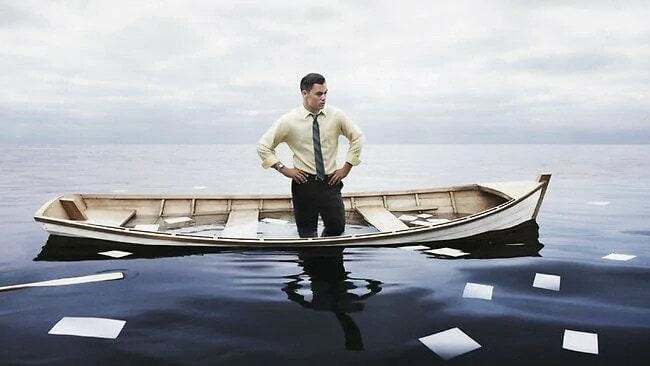 Hopefully that your business will never have to face very hard times. We were telling you, though, on a previous article, about different types of businesses which closed their doors recently. How likely it is though, for the same thing to happen to you? These days, so many new things came into consideration when we talk about the best ways to run a Company (prices, customer satisfaction, competitors, etc.). 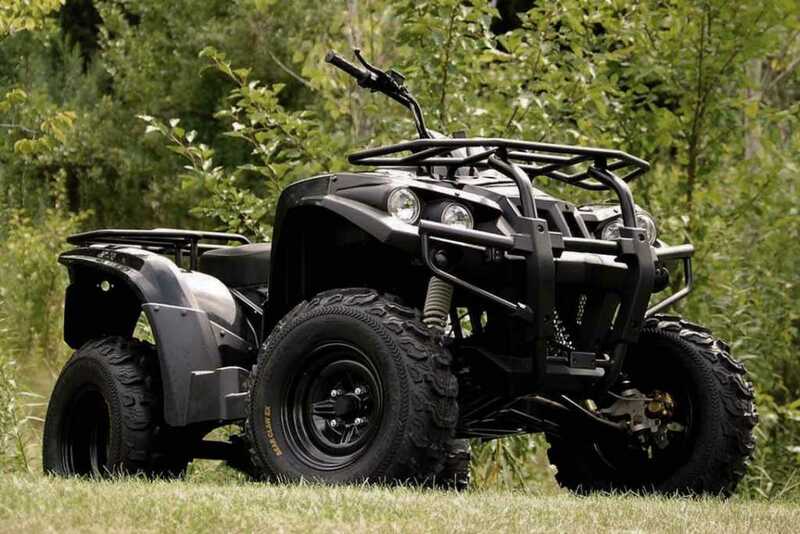 An electric ATV project developed by an American Company is promising an adult compatible scale ATV, 100% electric. The prototype is already functional and DRR Company who developed it is now hopping to get it produced on a large scale and make it available to people and to search and rescue organizations. 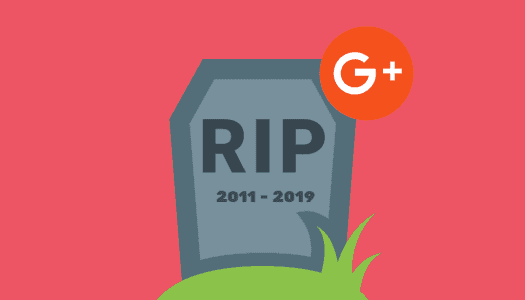 It's been announced by Google that Google Plus (Google+) service will close on the 2nd April 2019.